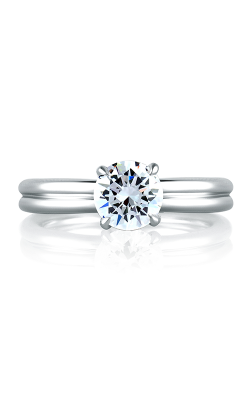 Featuring center diamonds of all shapes and sizes, solitaire engagement rings are romantic and glamorous pieces of bridal jewelry beauty. 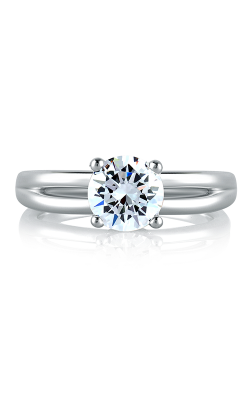 Available today in the Totowa showroom of Kevin’s Fine Jewelry, is a vast assortment of beautiful solitaire diamond rings from many of today’s most renowned modern jewelry designers. 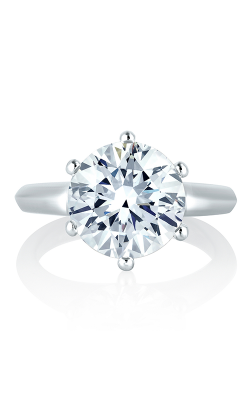 Instantly recognizable for their striking single diamond stones, the solitaire engagement rings at Kevin’s Fine Jewelry emit a strikingly bold, brilliant, and bright beauty that is unique to the style. Considered one of the most classic engagement ring looks, solitaire engagement rings are a timeless and forever enchanting style that is sure to please fashionable brides of all tastes. 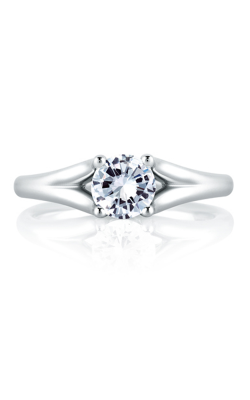 Eager to satisfy the need for glamorous bridal jewelry in the New Jersey area, Kevin’s Fine Jewelry proudly presents a large collection of designer solitaire engagement rings for their customers to enjoy. 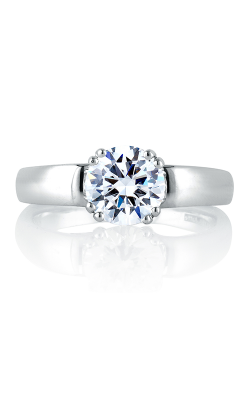 As authorized retailers of A. Jaffe, Simon G., Noam Carver, and Coast Diamond among others, Kevin’s Fine Jewelry assures that customers are treated to the very best in bridal jewelry fashions. 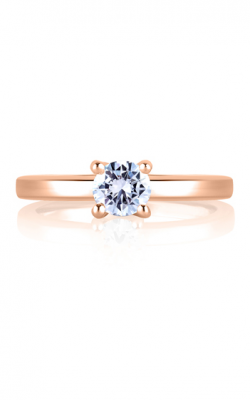 Comprising the Seasons of Love, Art Deco, Classics, Quilted Collection, and Metropolitan collections, A. Jaffe extends some of the most elegant solitaire engagement rings available today. 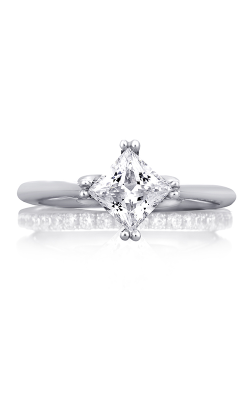 Not to be dismissed are the equally enchanting rings from Coast Diamond’s Hand Engraved line and Sylvie’s royalty-inspired Solitaire collection. Endlessly enchanting and incredibly charming, the selection of solitaire engagement rings at the Totowa, New Jersey showroom of Kevin’s Fine Jewelry are delightful complements to the already stunning and fashionable bride. 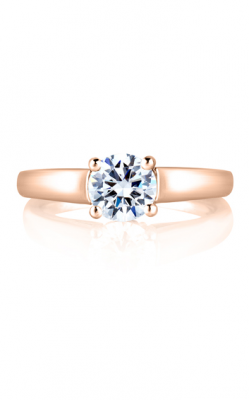 In addition to the designers featured above, Kevin’s Fine Jewelry is honored to bring the solitaire engagement rings of Noam Carver whose Modern, Floral, Vintage, and Classic lines are romantic as they as glamorous. 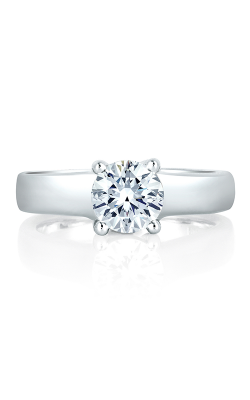 Further, customers can discover their diamond-covered favorite among Simon G.’s Classic Romance and Solitaire collections or the perfectly-crafted designs by Imagine Bridal. 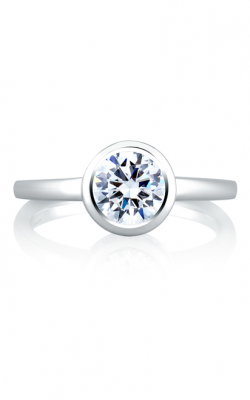 Finally, guests can explore more fabulous engagement rings from the trend-setting designs by Forevermark and Michael M—all available at Kevin’s Fine Jewelry. 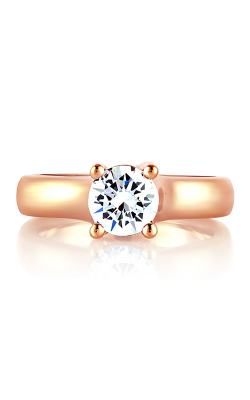 Conveniently located in Totowa, New Jersey, Kevin’s Fine Jewelry offers their area guests the absolute best in bridal and fashion jewelry fashions. 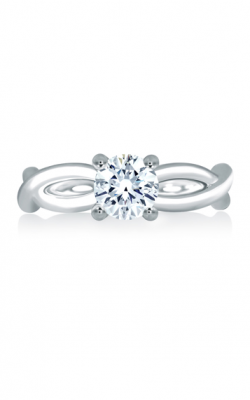 In addition to every style of engagement rings available, Kevin’s Fine Jewelry also extends brilliant wedding bands, stylish timepieces, as well as a lovely array of fashion jewelry including necklaces, bracelets, earrings, and fashion rings. On display today are the wonderful pieces by CrownRing, Michele, Breitling, John Hardy, Madison L, Tag Heuer, and more. 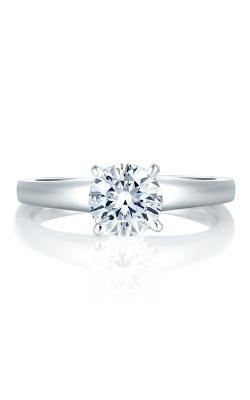 And to maintain lifelong customer satisfaction Kevin’s Fine Jewelry offers free cleaning and inspection services, a lifetime diamond upgrade program, and a comprehensive lifetime warranty on all items purchased in their showroom.